According to an Army Times article here: Military wants volunteers for 3-week all-MRE diet, the military is looking for volunteers to participate in a study where they eating nothing but MREs for 3 weeks. 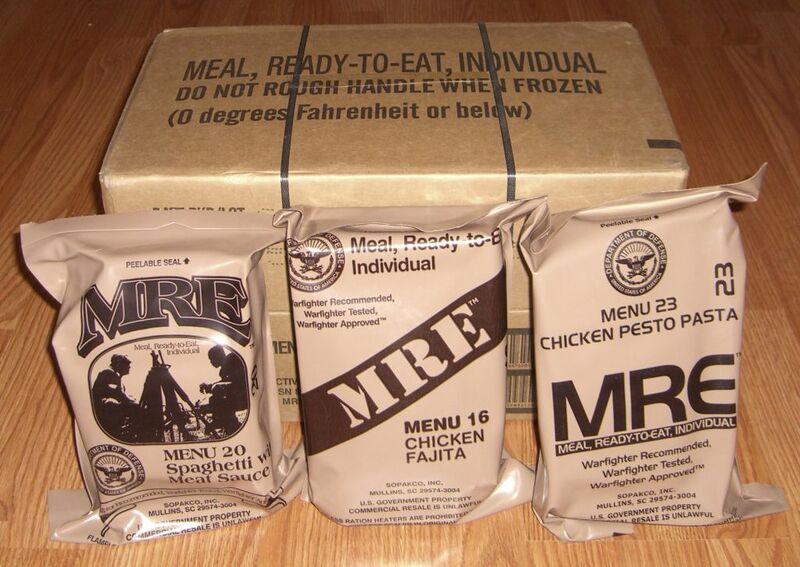 The goal of the study is to see how MRE’s affect the bacteria housed in a soldier’s digestive system – and what nutrients might be added to MRE’s to improve their effectiveness. Be willing to go without anything but MREs, water and black coffee for three weeks — no other food or drink, including no alcohol.